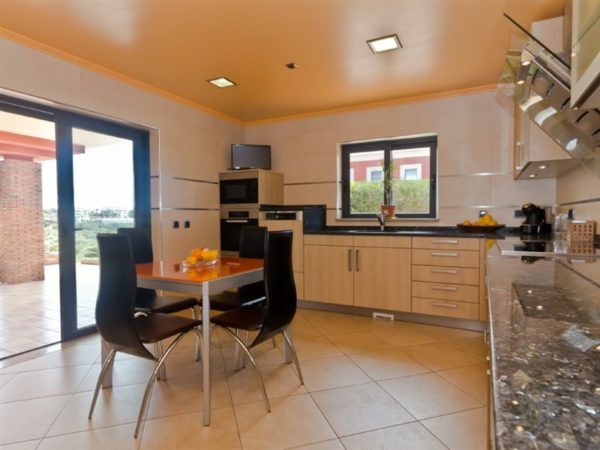 This modern and spacious villa, is located in one of the most desired areas of Porto de Mós, only a few minutes by walk from the beach and the golf course and city centre are just 5 min. driving. The property is very well decorated and equipped, and it offers all the comfort and privacy that you can desire. 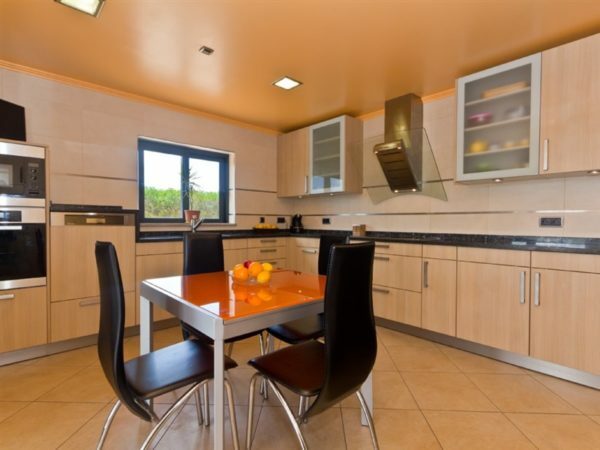 There are 5 good sized bedrooms, 3 bathrooms (one is en-suite), a large and bright living dining area with access to the beautiful terrace and pool. The kitchen is fully fitted and equipped to high standard. Outside you will be amazed with the nice and well-kept gardens and with the pool. There is also a garage and complete private parking.